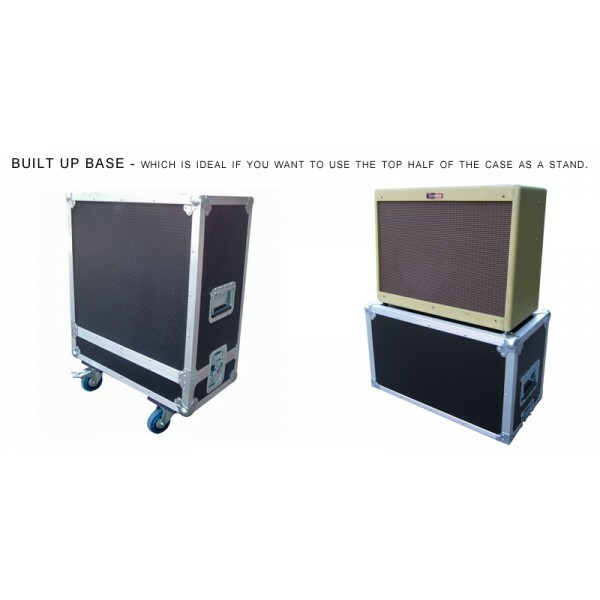 All of our flightcases are custom made to order, please allow 10-14 days for delivery. 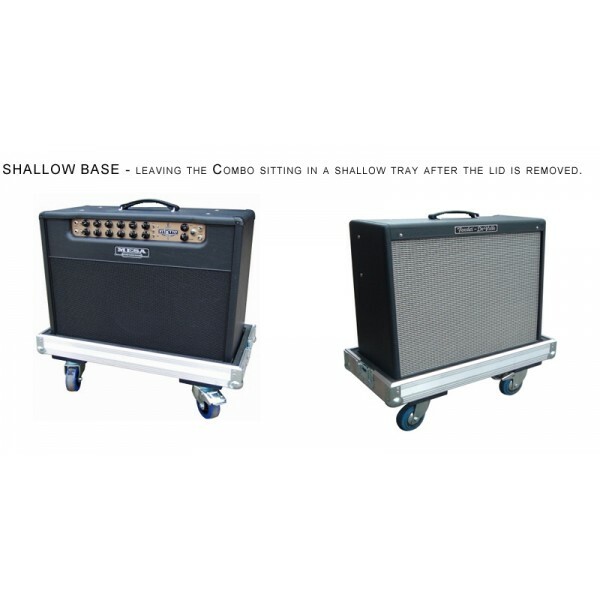 Delivery cost is £12.00 (Inc Vat) this is added to order during checkout process. 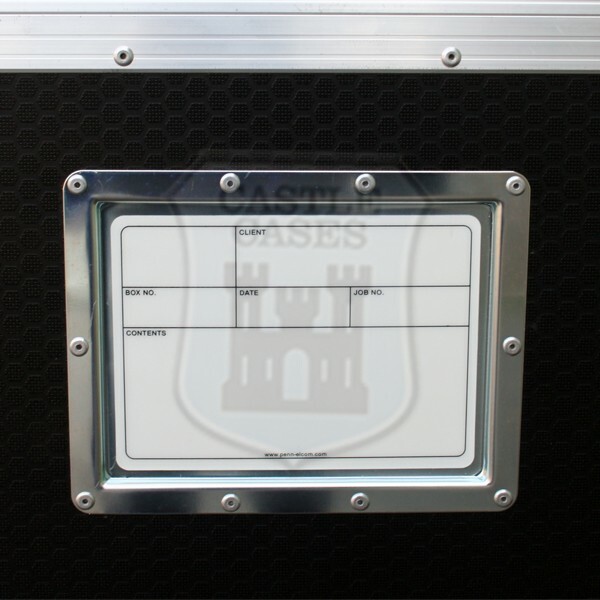 If you require your flightcase urgently, please contact our sales office. 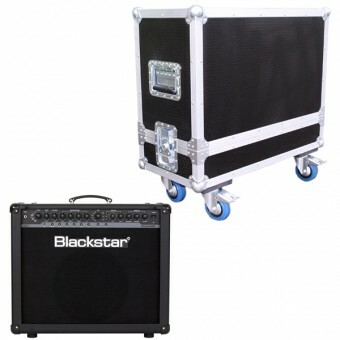 Delivery specified is to UK Mainland addresses only. We also ship to the Scottish Highlands, N.Ireland, Ireland, Off Shore Islands or any EU country. For a shipping quotation, please 'Contact Us' with your full postal address.